CANBERRA, Australia (AP) — Humanitarian medical professionals expelled from Nauru said on Thursday asylum seekers that Australia had banished to the tiny Pacific atoll were suicidal and their children have lost hope. The Nauru government forced Doctors Without Borders out of the country last week, abruptly ending their free medical care for asylum seekers refugees and local Nauruans. The United States has agreed to resettle up to 2,500 refugees that Australia sent to Papua New Guinea and Nauru. Australia adopted a policy five years ago to prevent asylum seekers from trying to reach Australian shores by boat by refusing to allow any boat arrivals from ever making Australia their home. 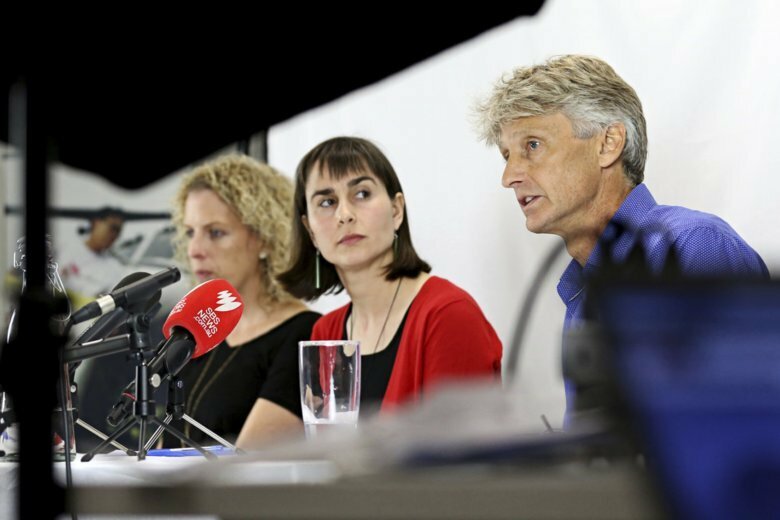 Doctors with the group, also known by its French name Medecins Sans Frontieres, told reporters in Sydney that they had treated 78 refugee patients who either attempted suicide, had suicidal thoughts or had harmed themselves. “Five years of indefinite limbo has led to a radical deterioration of their mental health and wellbeing,” the group’s Australia executive director Paul McPhun said. “Separating families, holding men, women and children on a remote island indefinitely with no hope of protection except in the case of a medical emergency, is cruel and inhumane,” he added. Many children are suffering trauma and were unable to eat, drink or talk. The group had been working on the island since November last year.